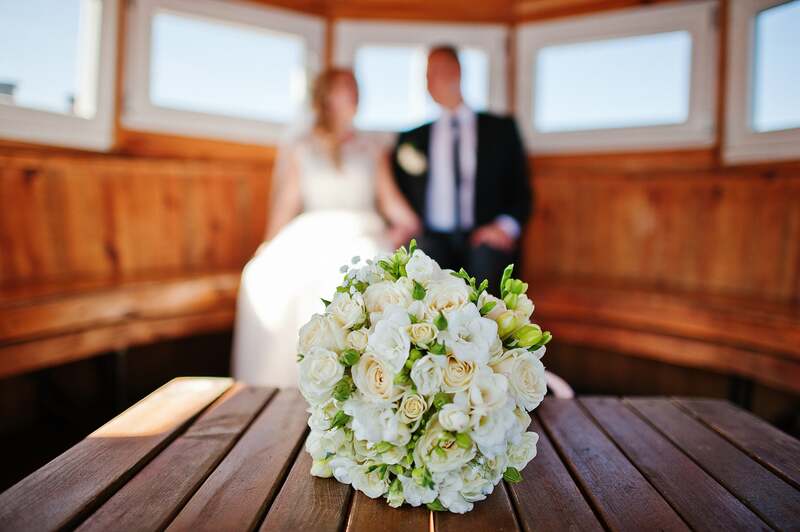 BoatNow 'loves' to help you with the most romantic day of your life. Our classic boats such as 'de Liefde', 'Elisabeth', decorated with flowers and balloons and more, create such an amazing proposal that it is impossible to say 'no' to. We can also host your wedding party on one of our 'larger boats' or arrange an shuttle service from one venue to the other. Due to the fact that every wedding or proposal is unique, we would like to get in touch with you personally. Please send an email to info@boatnow.com or send us an message via our website's chat system.